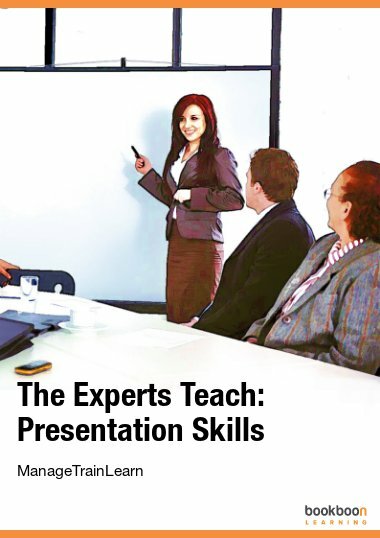 Many guides tell you, how to create better presentations. 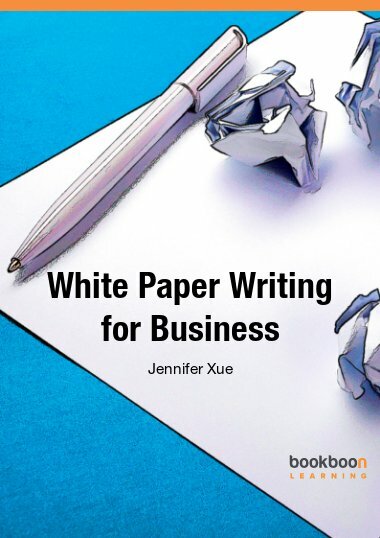 This eBook does exactly the opposite. It’s an essential guide of techniques to transform any performance in a real catastrophic event. 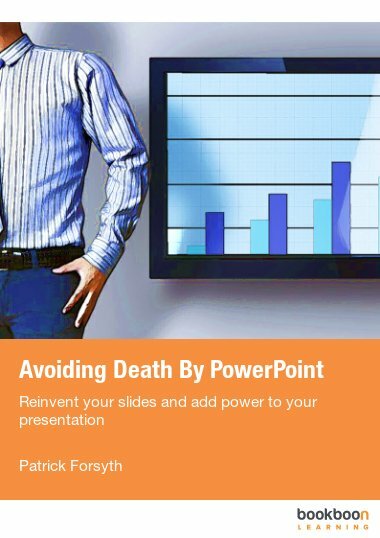 There are many guides available, telling you how your presentation becomes better; this eBook does exactly the opposite. 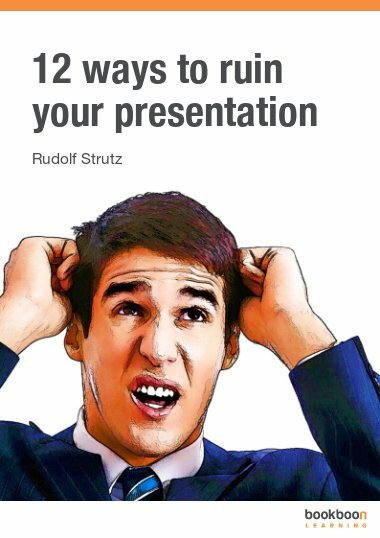 The eBook “12 ways to ruin your presentation” is an essential guide to provide easy understandable techniques to transform your performance in a real catastrophic event. Not long ago, when delivering a presentation, slides where printed and using an overhead projector, these transparencies where beamed to the wall. IT moved on and in the meantime presentations are created on computers or mobile devices. Some users tend to use these new functions and features to “overload” their output. Sometimes presentations take place, where the subject is of no importance; the question which puzzles the audience is: “what’s next” and this not by matter of subject, but the technical possibilities and gadgets. 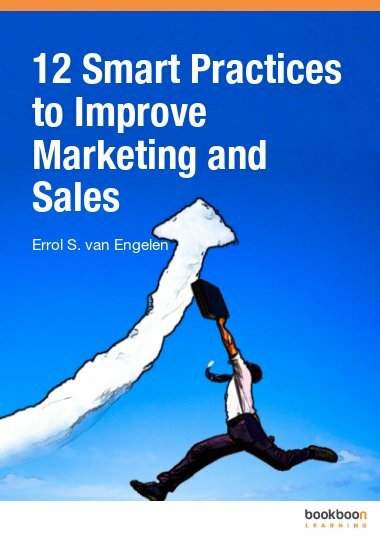 An unlimited number of how-to books try to guide you to making your presentation more successful. 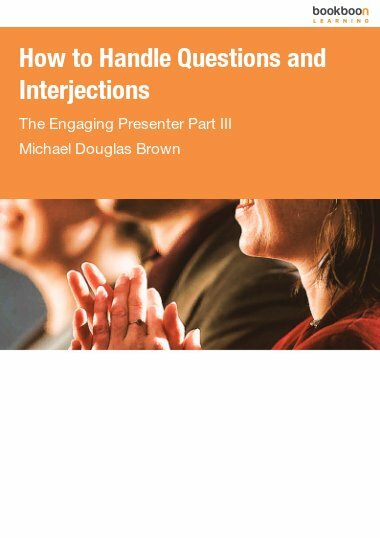 Many of those companions provide tips and tricks with the promise that they will make your presentation livelier, technically refined and more impressive. Today’s abundance of technical possibilities open paths to us we couldn’t even think of taking in the past, with our projectors and print slides. Even though we can’t drop all those slides anymore, which was always a great thing considering how it messed with the order of the slides, modern technology offers even better ways of producing one fine chaos. 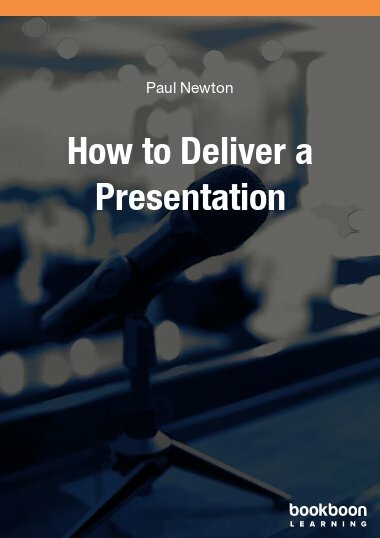 This book is not a guide to improve your presentations – it’s a guide how to give a presentation that will stick in your and the audience’s memory for a long time. Contrary to all those promises in how-to books, I can guarantee you that you will not leave a positive impression on your listeners.